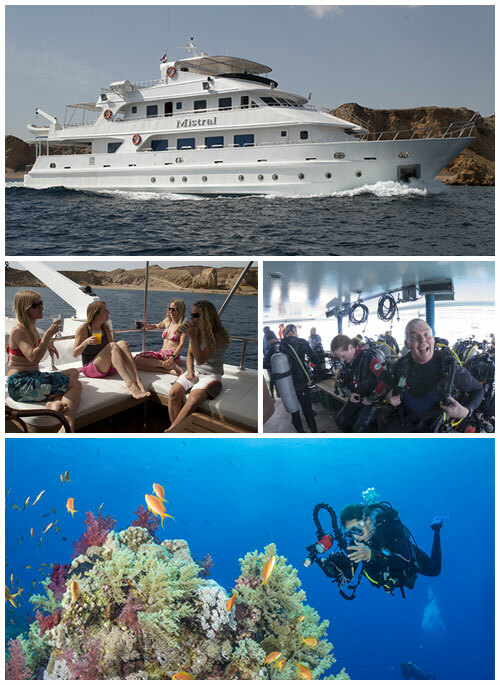 Spoil yourself for less with Scuba Travel! 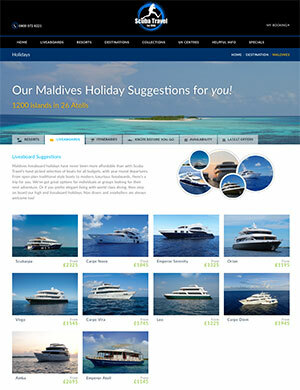 Chose from a full holiday package, including flights or simply book your boat space with transfers. The choice is yours! We’ve got the know how to get you in the right place at the right time for diving that will blow your mind. We have worked with our boat operators for many years, carefully hand picking our liveaboards to offer you the best range of boats at prices you really can afford. Secure your holiday from as little £400 per person. 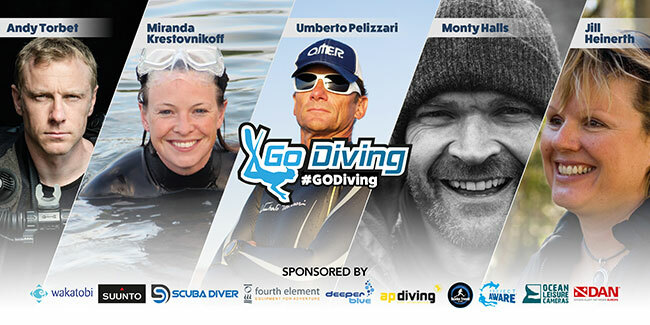 Don’t forget to have your say and vote in the Diver Awards. Share the love and vote today. Head to the blog for the latest trip reports, critter low down and photo tips. The Aggressor Fleet is turning 35 years old. 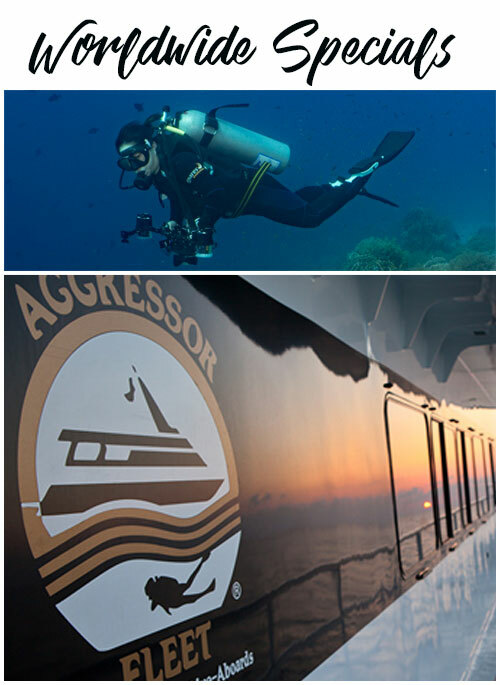 To celebrate, most of the Aggressor liveaboards are have a huge discount! That means you can snag a discounted liveaboard in 12 countries around the world. 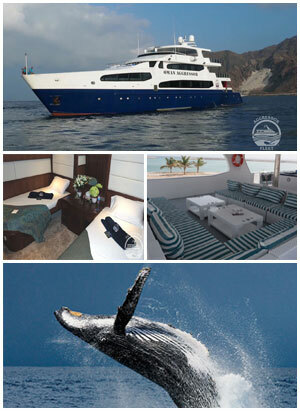 We will arrange transfers any overnight stays prior to your liveaboard. Dive the fabled Brothers, Daedalus and Elphinstone with the most experienced team on board the stable steel hulled Hurricane. Avoid long transfers with our direct flight to Marsa Alam. Night diving is prohibited on the Brothers and Daedalus so expect around 18 dives in total. Come face to face with big fish at famous Brothers Islands, Daedalus and Elphinstone. Look into the blue for sharks, manta and dolphins as you drift along pristine drop offs. Spend more time diving and less time travelling with our Marsa Alam departures! in 12th September £1125 inc flts and free Nitrox! This is 5 star Red Sea diving at affordable prices… just one of the reasons UK divers keep coming back to this superior liveaboard. She has a well deserved reputation for the quality of finish on board, her long standing crew are the definition of attentive and she has all the award winning hallmarks of Tornado Marine fleet (from the decor to the tasty food)! Whirlwind is a generous 36m from bow to stern and at 8m across, there is ample space for all 20 guests. There are 10 cabins in total, all with twin beds, en suite, air con and safe. The storage is plentiful and the showers are some of the most powerful you will find on a boat! 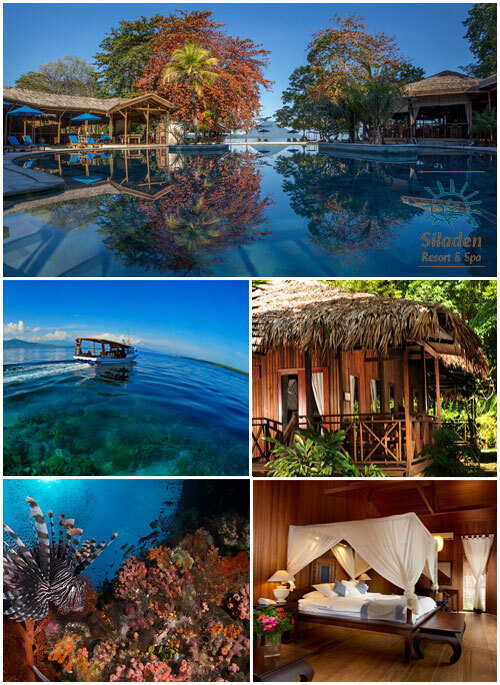 Siladen Resort and Spa – Indonesia from £2375 inc flts, fullboard, 17 dives & Nitrox! Siladen is our top pick for the perfect Indonesian resort and at such good value, its well worth a visit! Luxury dive resorts don’t need to cost the earth. The boutique Siladen resort sits on 300m of white sandy beach in the heart of Bunaken and prides itself on the 5 star experience at a price that you can afford. This is a hidden oasis of perfection that effortlessly combines dive escapism with serious eco friendly credentials. While away the hours underwater with over 50 dives sites in world famous Bunaken national park only a short boat ride away. And when the diving is done, soak up the breathtaking sunsets from your lounger on the picture ready beach, facing the Manado Tua volcano. Book by end of August to qualify for the free Nitrox! Maldives liveaboard holidays have never been more affordable than with Scuba Travel’s hand picked selection of boats for all budgets, with year round departures. From open plan traditional style boats to modern, luxurious liveaboards, there’s a trip for you. We’ve got great options for individuals or groups looking for their next adventure. 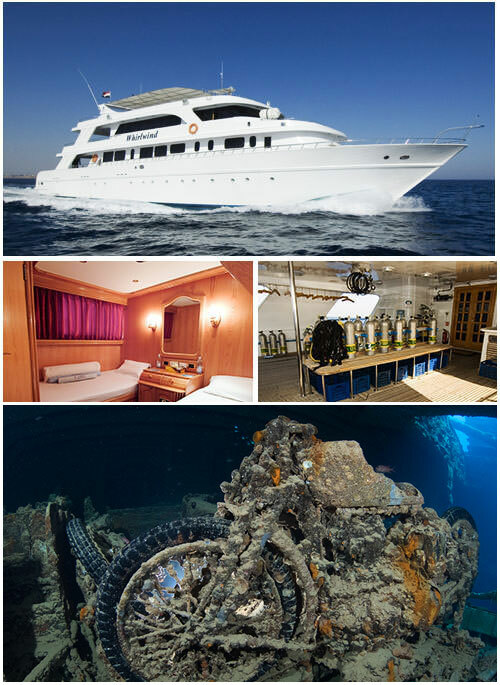 Or if you prefer elegant living with world class diving, then step on board our high end liveaboard holidays. Non divers and snorkellers are always welcome too! 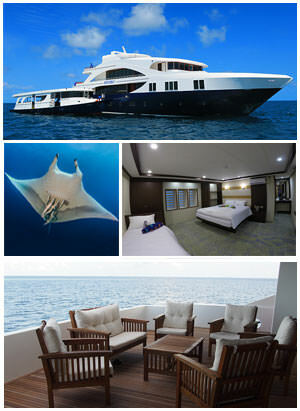 Get all the thrills of big fish in the Maldives on board the exceptional Emperor Serenity liveaboard. 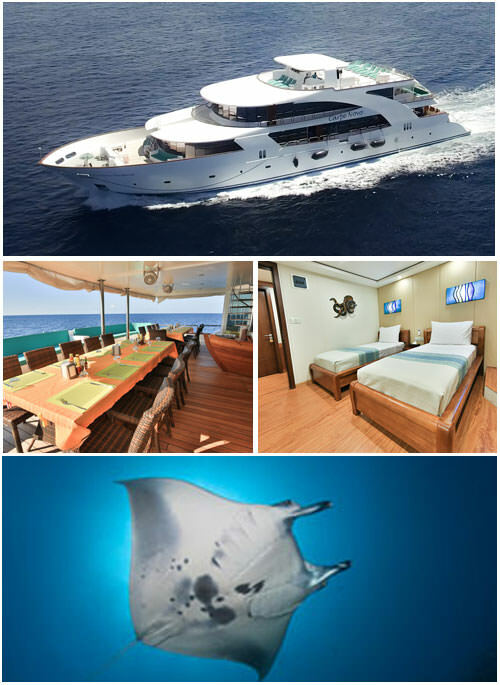 Manta, sharks, eagle rays and so much more on this classic Maldives itinerary – dive the seasonal hot spots from a dhoni tender with an average of 17 dives (including 1 night dive). You have 7 nights on board on a full board basis (twin/double share cabin) – upper deck cabin upgrades available. All trips are fully guided with expert guides and include 12lt tank and weights, as well as FOC nitrox. Enjoy a complimentary glass of wine with dinner. Wend your way between Male and Baa atolls, cherry picking the highlight dive sites and including snorkelling at Hanivaru Bay on board the sublime and spacious Carpe Novo. From the moment you step on board, you know you’re in for an incredible trip, where your every whim is catered for. Lovingly crafted, no detail has been overlooked. Speed your way to dive sites on the huge 18m diving dhoni and then head back to Carpe Novo where the relaxation begins. Many of the staff have been with the fleet since the very beginning – your holiday is in safe hands with Carpe Novo. Several sun & shaded seating areas for relaxing or dolphin spotting! 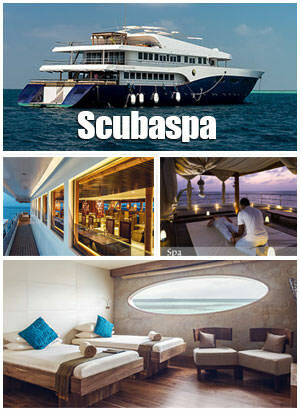 Scubaspa takes Maldives liveaboards to a whole new level. She’s a classy lady with undeniable wow factor. Total relaxation is guaranteed with first class comfort and service. Whether you are there for the diving, spa and yoga or just to get away from it all, this is an unforgettable holiday of a lifetime on board a genuinely luxurious vessel. Discover the divine world underwater or enjoy daily treatments in the sumptuous spa – this is your holiday to enjoy your way! There’s no doubting that the Scubaspa experience will remain with you long after your journey home. ScubaSpa is undeniably more than just a dive boat. Every area is light, spacious and beautifully styled. There is always a sunny or shaded area, where you can find peace, quiet and tranquility with the stunning backdrop of Maldivian islands floating past. Leo is light and bright Maldives liveaboard that runs weekly departures to dive the classic Best of the Maldives. She’s a popular choice for those looking for a great, affordable liveaboard. 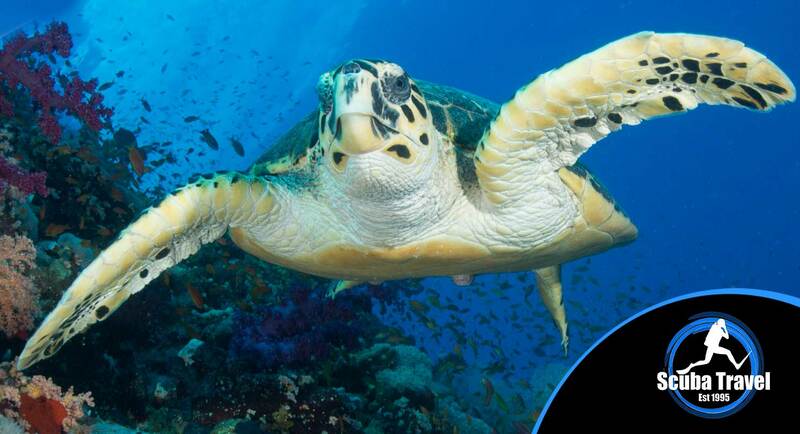 Free nitrox is just one of the reasons divers love the on board package. 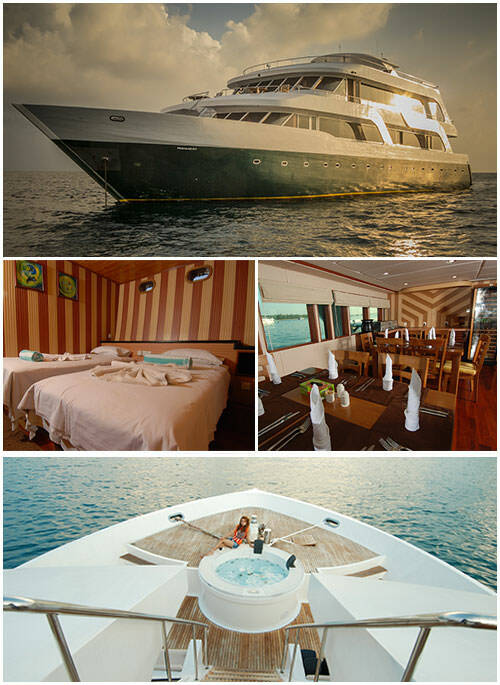 Measuring 35m, she happily accommodates 24 divers in 12 ensuite cabins with double and twin arrangements. Group offer 10 pay 1 free! Palau Rock Islands Agressor – Save up to £1300! Palau is a distant land filled with adventure. The best way to see as much as possible of this idyllic destination is from the decks of a liveaboard. 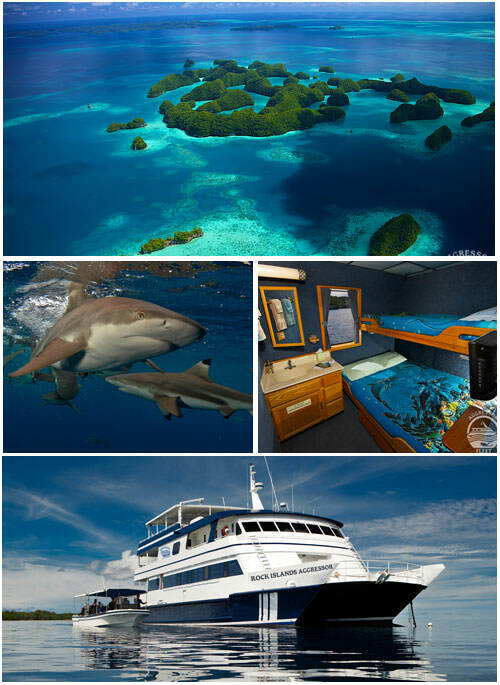 So jump aboard the Palau Rock Islands Aggressor for a dive holiday with distinction. Submerse yourself in an underwater cave or snorkel with stingfree jellyfish in their thousands… these are only some of the exquisite dives you can do over the course of the week’s discovery. Pristine reefs, Second World War wrecks and an abundance of marine life await. Oman Aggressor save up to £800! A truly magical itinerary for divers that love reef diving and abundant bio-diversity. You have 7 nights in a deluxe stateroom on a full board basis, including all soft drinks and a limited selection of local beer and wine with your evening meal. There are master cabin and suite upgrades available. 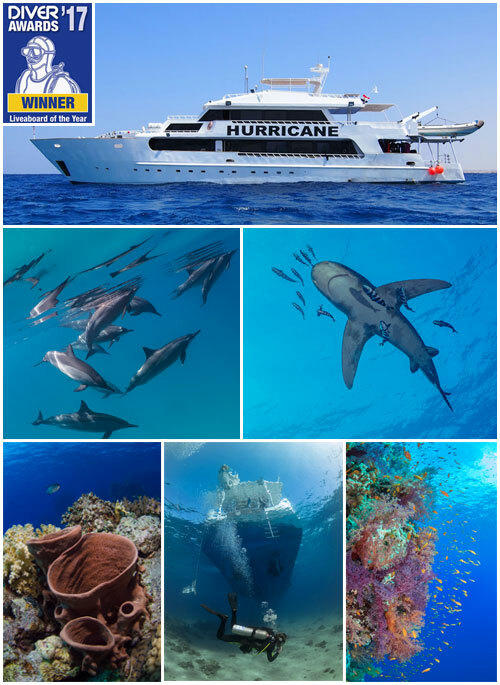 simply ask your travel consultant at the time of booking.Over a 7 night trip, you can clock up an impressive 25 dives. 12lt tank, air fills and weights are included in your package. All trips are escorted with 2 expert divemasters.